Soursop fruit and soursop products can be found in a variety of places around the United States, and Walmart is not exception. Here is a list of various soursop fruit products you may find at your local Walmart store. Regional availability is subject to demand and so your local store will carry a product if the local Walmart customers consume it. That said if the soursop product you are looking for is not available near you at your local store then you can order it online through Walmart.com. 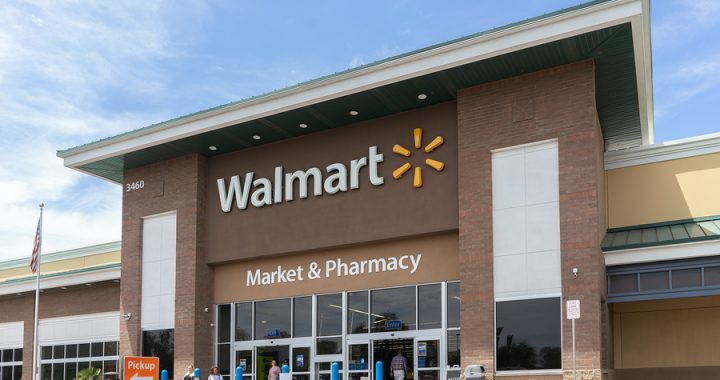 Here is a round-up of the line of products Walmart carries on its website as it pertains to soursop fruit and related soursop products. 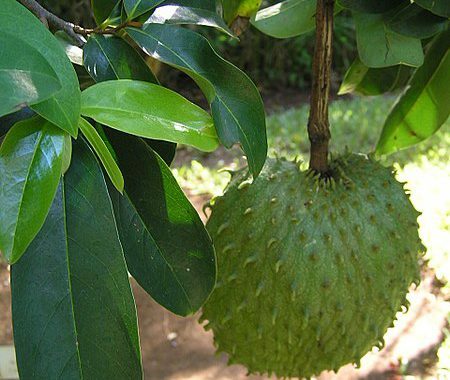 Note: In some cases you may see soursop products referred to as graviola. This is common synonym that may appear on packing of some soursop products carried by Walmart. To serve the Spanish-speaking Walmart shoppers you may also see reference to Guanoabana, which is the Spanish word for soursop. As you will see via the links below, you can find soursop product at Walmart, however you will need to use the links to see if your local store carries them. Walmart.com does not ship many of them direct to your door unlike this online store which does. Frozen soursop pulp – Chiquita This frozen soursop pulp is great way to access soursop fruit however you will have to visit your local Walmart to buy it. Walmart.com will not ship it to you. Frozen soursop pulp – Goya – This frozen soursop pulp is produced by Goya. Walmart will not ship this. You will have to visit your local store. La Fe soursop pulp – This frozen soursop pulp can be found at your local store. Walmart will not ship it via its online store. Whole soursop leaves – These soursop leaves are whole and can be used to make soursop tea. 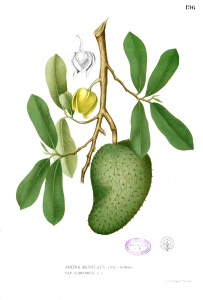 Graviola (soursop) mango tea – This is a fruit tea blend that includes graviola, which is soursop. Loose leaf graviola tea – This is a 2 oz pouch for loose leaf graviola tea. Tropi-juice Guanabana nectar – This is soursop nectar that is sweetened. In store only. Goya Guanabana Nectar – You can buy a 6 pack of this soursop sweetened nectar online. It is unlikely that you would ever commonly find fresh soursop fruit in the fresh fruit section at Walmart. That is because it is highly perishable and will not last long on a store display. Fresh soursop will last for 4-6 days in a refrigerator and 1-2 days unrefrigerated. 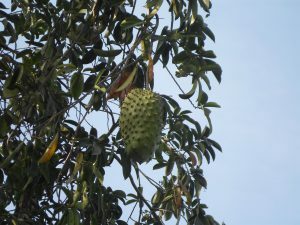 So to locate fresh soursop fruit you should order it from an online store like http://soursopstore.com. Use this search widget to find products you are looking for on Walmart.com.